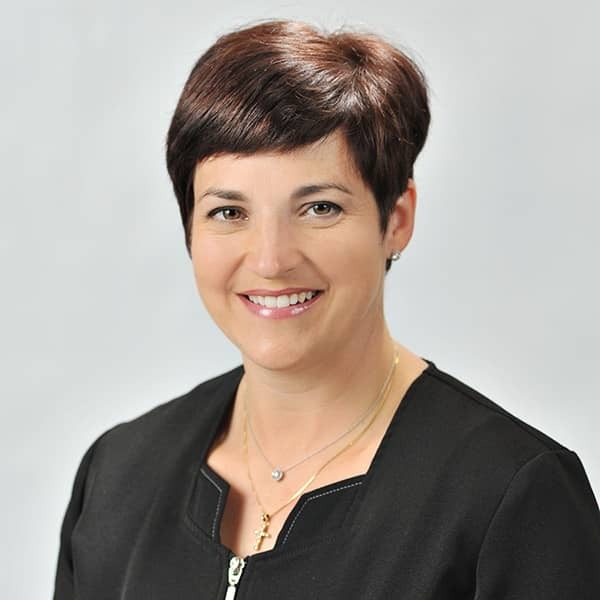 Dr. Josée LeBlanc attended the University of Moncton and earned a bachelor’s degree in Science. She then moved to Montreal and obtained a Doctorate degree in Dental Surgery from the University of Montreal in 2000. Dr. LeBlanc compliments the professional staff at ECOS by providing hygiene dental services to patients with dental implants. Dr. LeBlanc and Dr. Daniel have been married for 17 years and have four children together. Dr. LeBlanc was born in Dieppe, NB and followed the footsteps of her father, which was a dentist in Dieppe for 40 years.